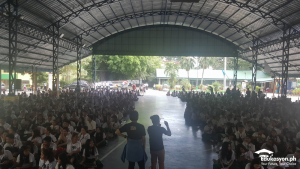 You might think we’re done with the Fairs after Manila but the mission to help students make informed educational choices is not stopping anytime soon! 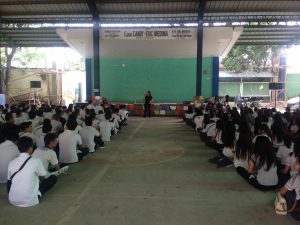 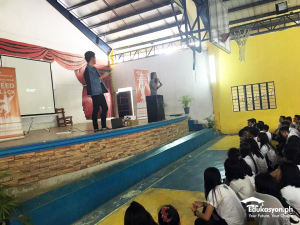 From March 28 to March 31, we went to different public schools in Quezon City to hold Career Clinics for incoming Senior High School students. 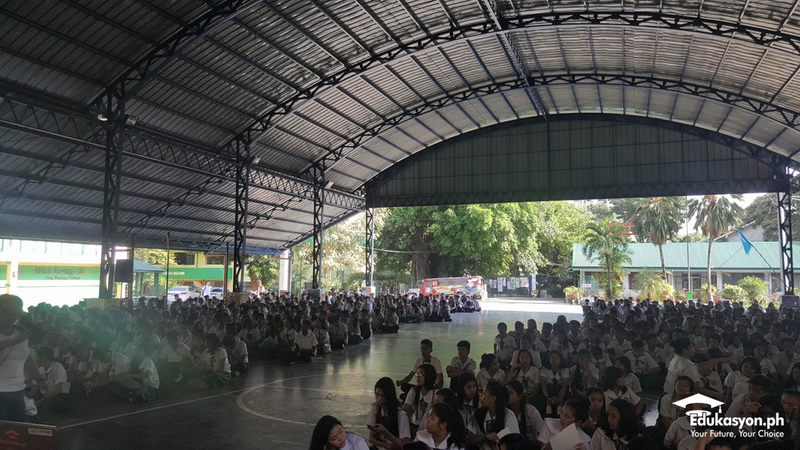 First stop was Sauyo High School where we were welcomed by more than 900 students who were so eager to find the best SHS tracks and schools for them. 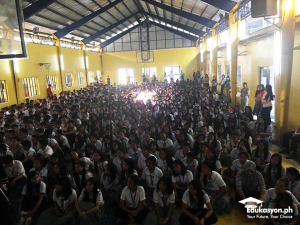 Next stop was Ismael Mathay Sr. High School where we spent the afternoon with more than 600 students! 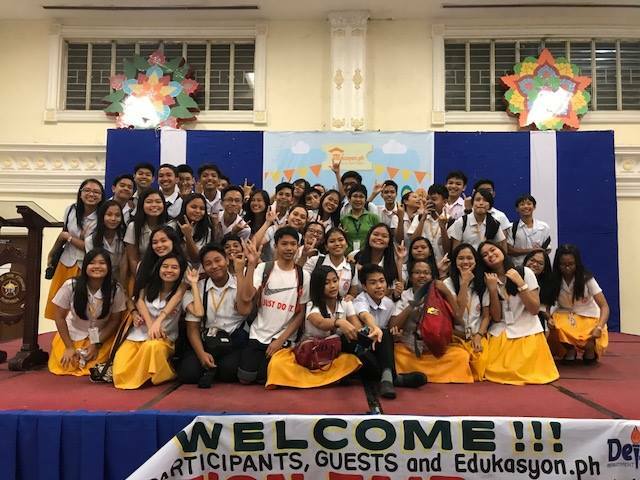 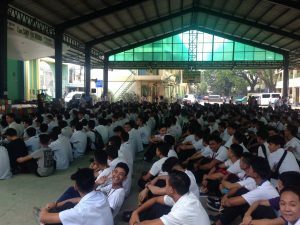 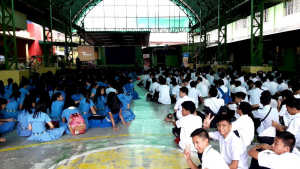 On March 30th, it was a simultaneous event at the San Francisco High School with more than 1,200 attendees and Tandang Sora High School with 850 students! 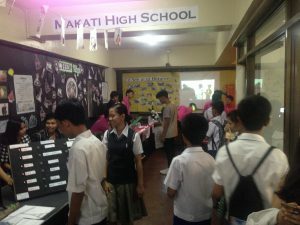 Oh and on the same day, we kicked off the Makati Senior High School Fair in Makati High School! 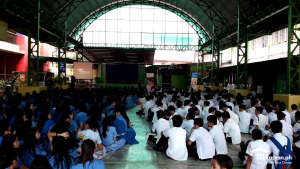 On March 31, we visited New Era High School and Commonwealth High School where more than 4,000 students joined the search for the best SHS Tracks and Schools for them! 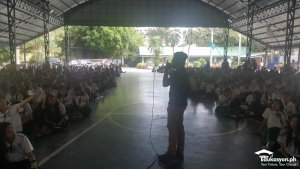 Have you picked your Senior High Scool Track yet? 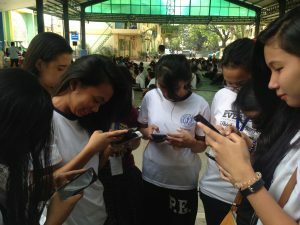 If not, go to this page to learn more about choosing the best track for you in this link. 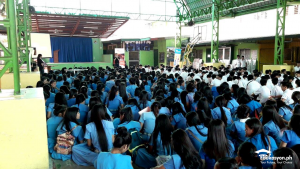 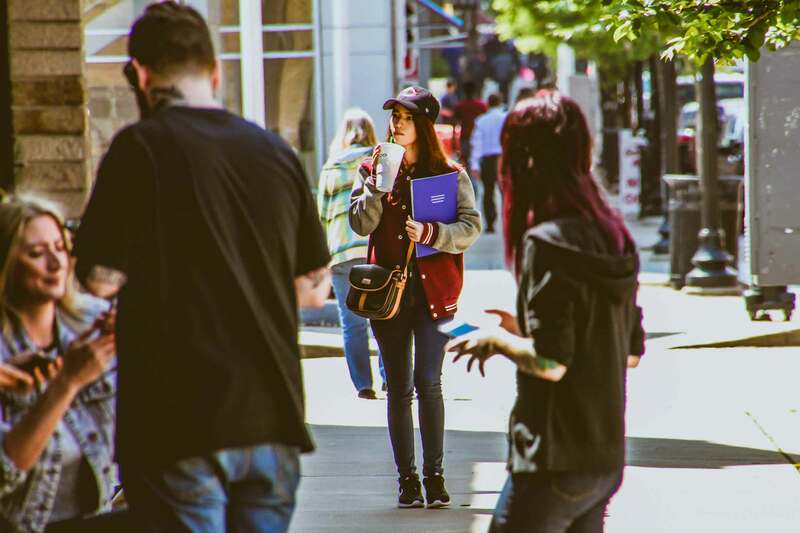 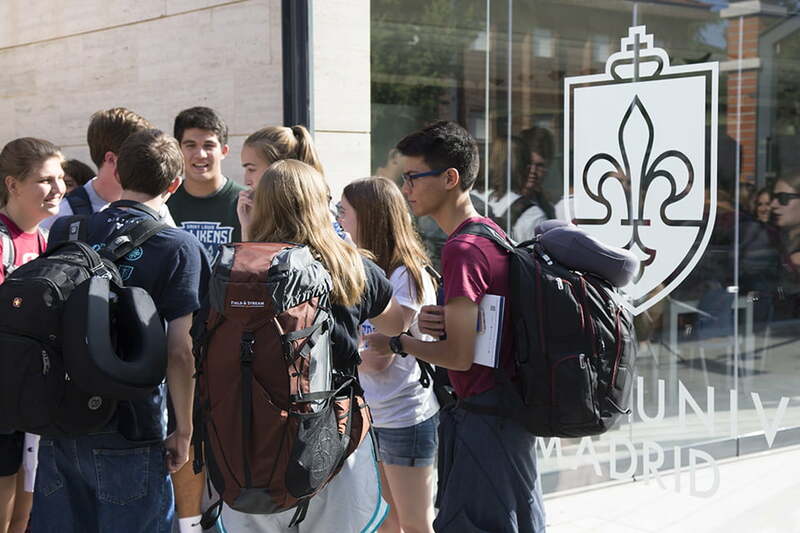 Apply to Senior High Schools online for FREE here!